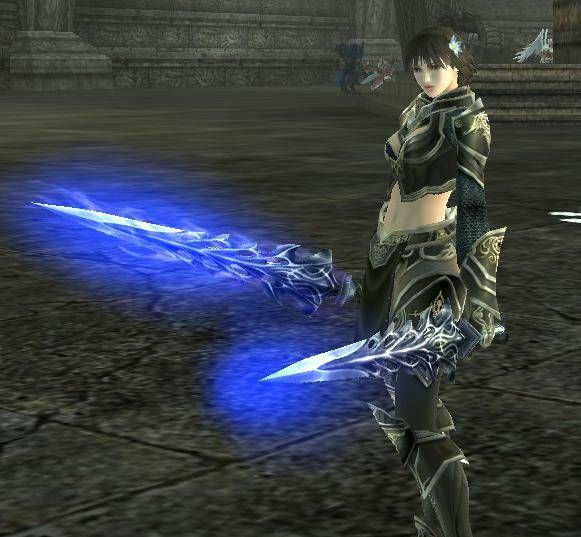 Lineage (R) II and Lineage (R) II the Chaotic Chronicle are registered trademarks of NCsoft Corporation. 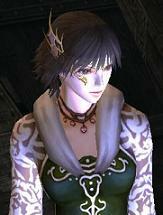 2002-2006 (c) Copyright NCsoft Corporation. NC Japan K.K. was granted by NCsoft Corporation the right to publish, distribute, and transmit Lineage II the Chaotic Chronicle in Japan. All Rights Reserved.